TEACHING AND CARING FOR YOUR CHILDREN SINCE 1948. “Darnall School has been in our lives for just over two years now. This daycare has provided a lot of happiness and learning for our child and for that we couldn’t be more grateful or proud. Darnall’s has been consistent in their efforts to work for and with us– that is a good sign of a great daycare- one who cares not only about the child but the overall family experience!” – Ashley S.
“When searching for infant and childcare in Little Rock, a friend recommended Darnall school to me. From the first time I met Mrs. Frances I had a positive feeling… I am very happy with the care he receives, the consistency and manners that are being taught. They have a daily schedule that is consistent along with lots of learning. 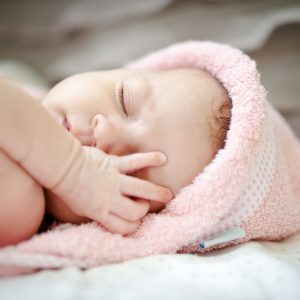 It’s not just a “day care,” its a school with faculty whose love for children is apparent in every morning greeting and every goodbye.” Kimberly H.
“Choosing a daycare is one of the hardest decisions we had to make as new parents. 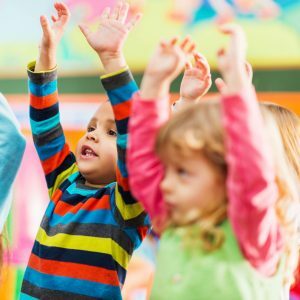 I worked in a daycare for seven years, so I knew what I wanted for my children when I was looking for a daycare. Darnall School has been wonderful and has gone above and beyond my expectations… I feel secure knowing my children are in a safe environment and in loving hands. Mrs. Frances leads by example and we could not be happier.” Meagan C.
Welcome to Darnall School of Little Rock. We know it can be overwhelming when searching for a daycare. 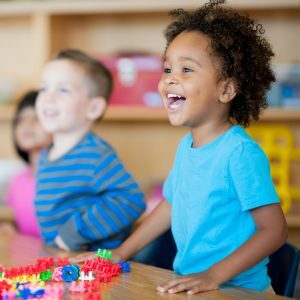 You search the web for preschools near me, or infant and childcare in Little Rock, then call and visit multiple child care centers, all while searching for the best place for your family. The perfect school and learning environment for your child are essential. At Darnall School, we have been in the business of taking care of your children since 1948. We strive to provide your kids with quality care in a safe and loving environment. 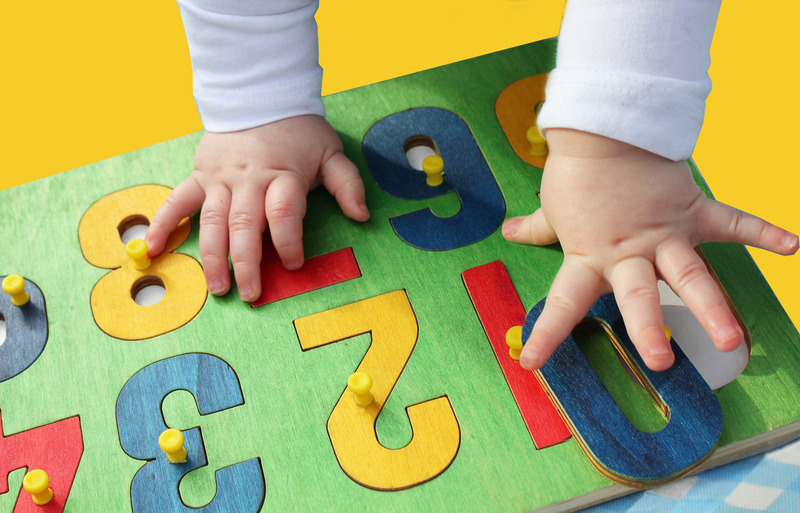 With early learning standards for newborn infants 6 weeks old to after-school care and summer programs, we have years of experience working with children and families to provide a rich learning environment for development. We believe in hands-on-learning in a safe and loving environment filled with stimulating educational experiences. Your child starts learning from day one so as your partner in parenting, we strive to provide your child with all the tools needed to learn, grow, and thrive. 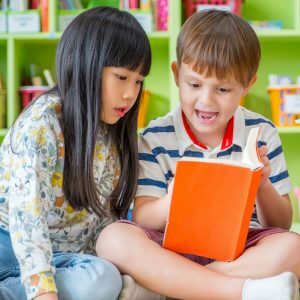 From encouraging your child’s imaginative side to sparking their creativity in our learning stations, we’re well-equipped to help your children learn about this great, big world that we live in. Stop by for a tour and to meet our incredible staff! We’d love to set up a free school tour for you. So if you’re looking for infant and childcare in Little Rock, AR. Call or stop by to visit us today!